Carpet underlays are not made the same for all floor types. There are different types of carpet underlays that go well with the selected flooring. 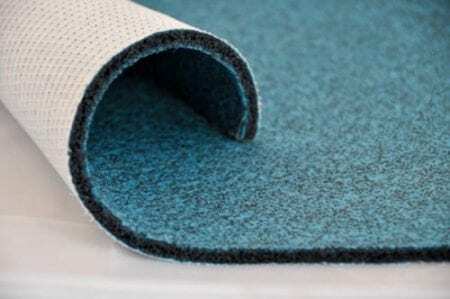 When choosing a carpet underlay for your home, you should look at the characteristics of your carpet and floor. The market is crowded with different types of underlayment that it gets difficult to know which one goes well with your type of floor. 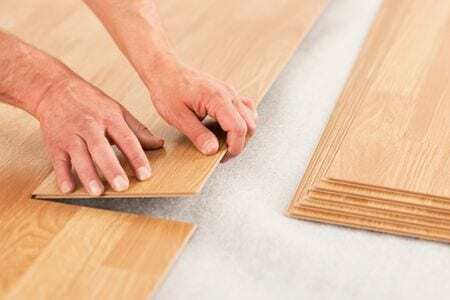 Reading this article to the entirety will help you to know which underlay to use on your floor. 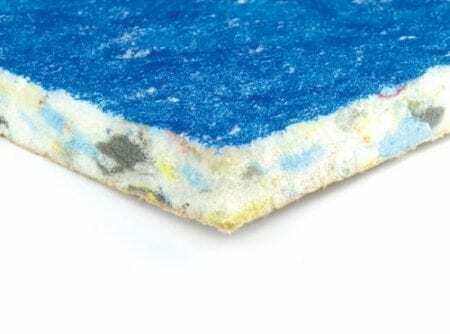 Perhaps, the most popular underlay available in the market today is the Polyurethane foam. It is made from 85% recycled foam off cuts. The material used in making the underlay offers comfort under foot because it is thick. It is easy to handle since the materials used in the construction are light. This is the type of underlayment that is environmental-friendly because even if it wears off, it can be recycled again and again. For carpet flooring, this is the best underlayment to use. With the luxurious cushioning, great comfort is experienced underfoot. Sound levels can be contained in the room and it also retains the heat in the room if the place gets colder. In the market, there are different types of this kind of underlayment depending on the thickness, density and quality to suit all budgets. This type of underlayment was widely used in the past until it was replaced by the PU foam underlay just recently. Rubber underlay, as the name suggests is made of complete rubber material which serves as a great heat insulator and soundproof. The material used offers great durability of the underlayment and guarantees a longer lifespan of the carpet. It is mainly good for carpeted stairs in homes. This type of underlay is made from dense rubber. As the name suggests, it is specifically used on luxury vinyl tile floors. As you know tiles can be very slippery, the top of the underlayment is made slightly tacky to avoid slipping when fixed. It is great to use in cold areas or during winter because it retains a considerable amount of heat and also reduces the noise level in the room by about 30%. Hardwood underlay is made from a highly dense and heat heavy-duty synthetic rubber. The top is made of fleece to provide great stability and insulation. When pressed, they are resistant to compression so there will be no impact on the wood floor when seats or wall units are placed. They make sure to leave no markings on the floor and hence, a protected floor. When having this installed in your house, you can have all types of weight placed on the floor and no damage will happen to it. It is suitable for use in humid areas because of its ability to resist moisture from below. Laminated floors can produce too much sound upon stepping. To reduce that, get an acoustical laminate underlay for the floor. Underlayment in this category are made of different materials. 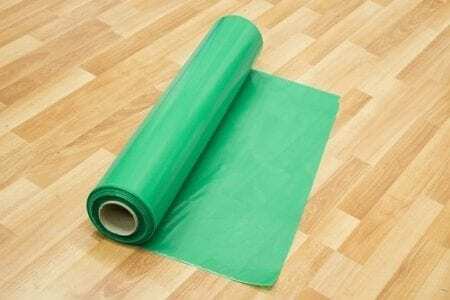 The most commonly used is foam laminate underlay. 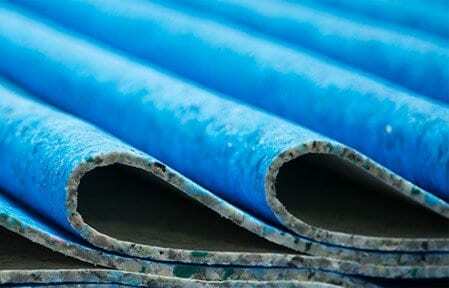 This type of underlay is made with a vapor barrier so that when installed in the bathroom area, for instance, it will not be affected at all by the water. This is the type to be used on all floor types. It is made from 85% recycled materials just like the rubber underlay but this one is a bit denser. It is tough and resistant to impact caused by heavy furniture. It is also durable, given the material. For a house with lots of foot traffic, the crumb rubber underlayment is the most ideal. 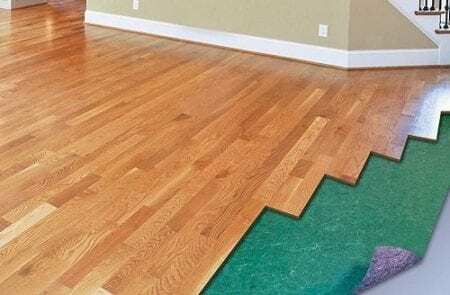 In summation, you will come across all these types of underlayment in the market and your purchasing decision will be determined by the flooring you want to use it on as well as your preference. Ensure you make the right choice for your floor. Underlayment is good for the floor and also beneficial to us in various ways. The best ones have a low tog rating which means that thermal heat is preserved in places that experience cold seasons for long.